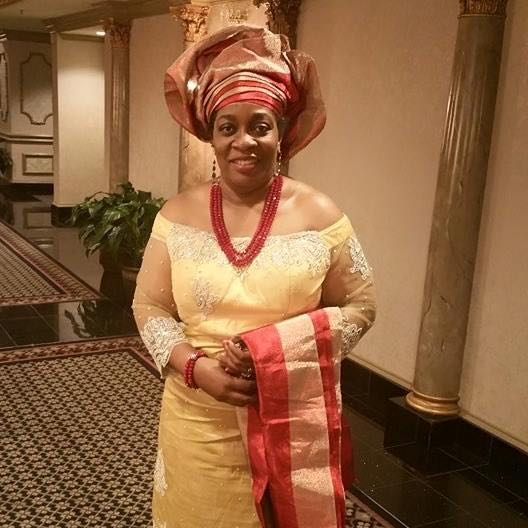 Dr (Mrs.) Ajeh Mbonu is currently the National Treasurer of ASA Women USA. Ajeh works at MedStar Georgetown University Teaching Hospital as an Oncology Pharmacist. She is married to Dr. Charles Chuma Mbonu from Umuoji town in Anambra State. They are blessed with three wonderful children, Kene, Tobenna and CJ.